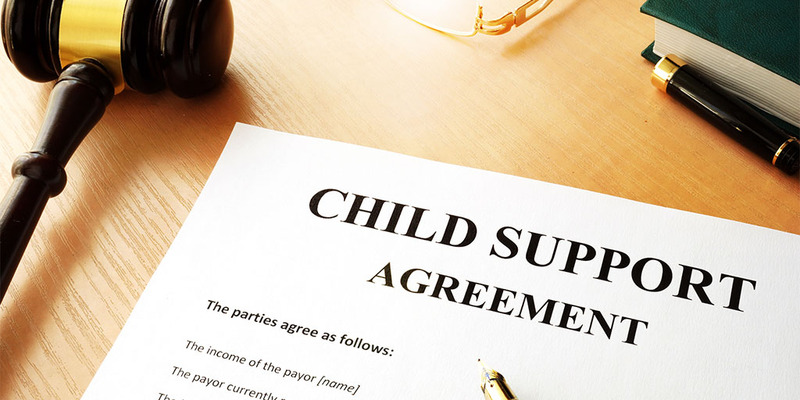 When a couple goes through a divorce in Orlando, the court requires the non-custodial parent to pay child support. Florida has specific statutory guidelines to calculate the amount of support that has to be paid. Shared custody or joint custody are issues that can be a determining factor in how much support a parent will be ordered to pay. In the state of Florida, like all states, child support is a requirement due to it being the right of the child rather than the parents. Sadly, a number of parents who are forced to pay support feel slighted or that the custodial parent is out to get them. This is not the case. Minor children need and are entitled to support. 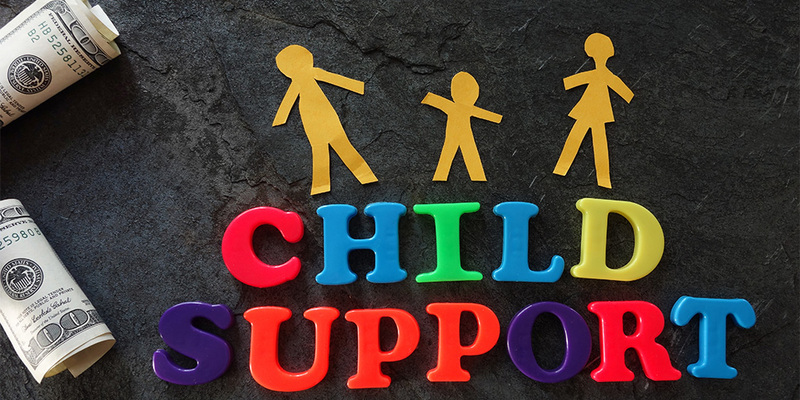 Child support is used to cover a child’s basic needs including food, shelter, healthcare, education, and more. If you live in the city of Orlando, you will need to find an experienced Orlando divorce attorney to help answer all of your questions and supply you with the information you need. Not all support issues are cut and dry. You can receive counseling regarding child custody and how joint custody can affect your support case. The income sharing model is used in Florida to determine the amount of support spent on the children had the couple had not divorced. The number amount is divided between the two parents based on income. However, the courts have wide discretion when setting the amount. This model is more of a guideline, and it is not etched in stone. Other factors such as joint custody will also determine the amount of support that will be paid. In Florida, there is a basic child support calculator that determines the maximum amount of support to be paid. There is an income cap at 50%. Child custody issues can also play a role, in this calculation. Issues of support can be very tricky when dealing with an Orlando divorce. In cases of joint custody, the amount of support can be changed. However, if shared custody is agreed upon and both parties have similar finances, no support will be required by either party. In fact, when both parties have similar finances, you can often determine who is going to handle healthcare for the child and who pays for educational needs. A seasoned Orlando divorce attorney can give you all the information you need regarding child custody and support. 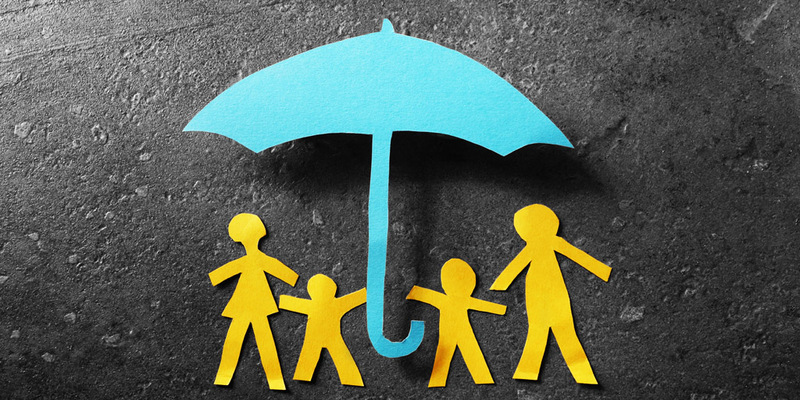 In all divorce cases involving minor children, a parenting plan is required, so that both parents can be in agreement regarding the needs of the children. How Long Is Support Paid? Support is paid until the child turns 18. But can be extended to when the child turns 19 if they are still in high school or later if the child has certain disabilities that would require long-term support. Additionally, if you are in arrears, you will be responsible for that amount regardless of the age of the child/ren. If you need more information, you should hire an attorney with experience with Orlando divorces. One of our attorneys will help you understand how joint custody and child custody can play a role in support. They will also give you guidance on a parenting plan, and how that will help if custody is shared.